In an increasingly competitive marketplace that has seen the consumption of dairy & food products grow rapidly, producers must find highly flexible and sustainable processes. As the variety of dairy and food products has expanded, the entire industry is challenged, especially due to the rather short shelf life of some of these products. Higher costs for raw materials, water, energy, and logistics in virtually every geographical areas have forced the industry to change their investment philosophy and optimize their economies of scale. Dairy & Food producers are focusing on consistent quality, cost competitiveness and sustainability. These important initiatives are resulting in the need for continuous and fully-automated production facilities with cost-efficient and environmentally friendly systems. 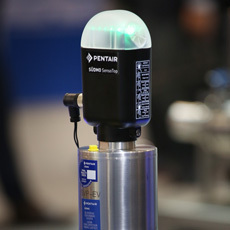 Pentair meets these challenges with its international center of excellence for advanced hygienic and aseptic engineering and professional project management. 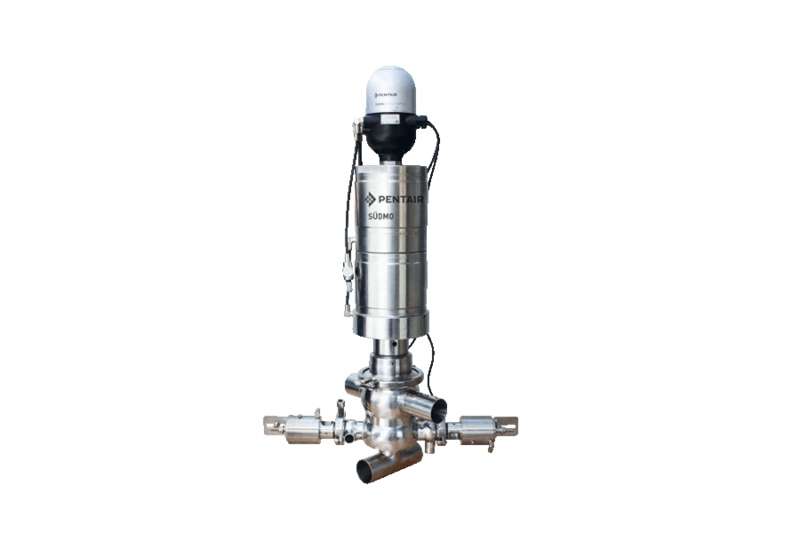 Our innovative valves and measuring technologies, hollow fiber membranes and skid-based process engineering solutions, along with our sustainable pro-active service and life cycle management, help create highly efficient and advanced operation. 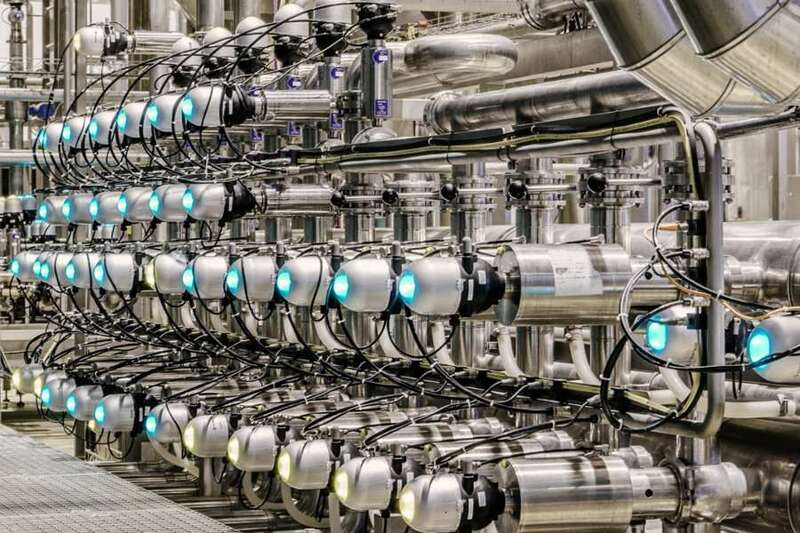 Clean, fresh water of a specified quality is required for each individual process in the dairy & food industry and therefore it needs special attention. 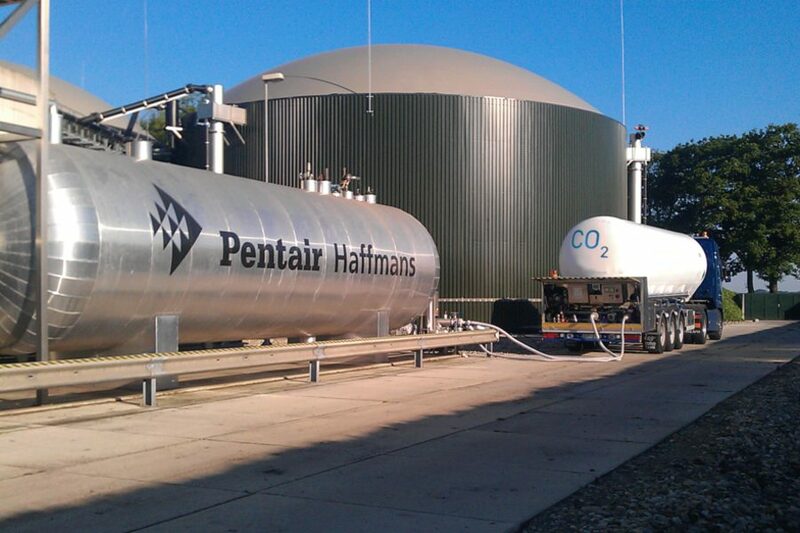 When assessing and increasing the sustainability of a dairy and food production plant, one focus area is the reduction of water usage and carbon footprint. The expertise of Pentair in utilizing water and our wide range of membrane technologies provide the ideal solution for complete water management. 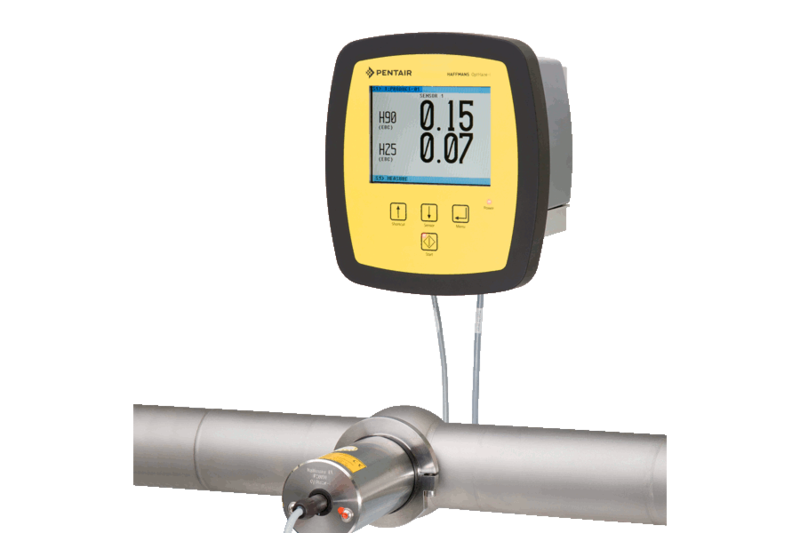 Pentair provides X-Flow membrane solutions for process water plants, delivering specified water qualities from multiple sources, which offers our customers maximum flexibility and safety. Biological systems such as Membrane Bioreactors (MBR) use membranes for separation of water from the active biomass. 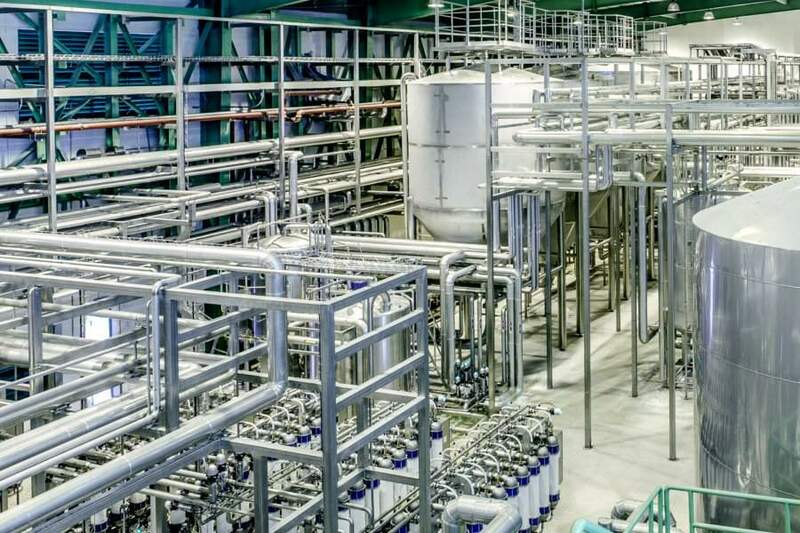 Our waste water treatment solutions based on our superb X-Flow capillary membranes for effluent polishing significantly reduces the energy consumption compared to standard tubular membrane technology. Reuse of water maximizes utilization of this more and more valuable resource. 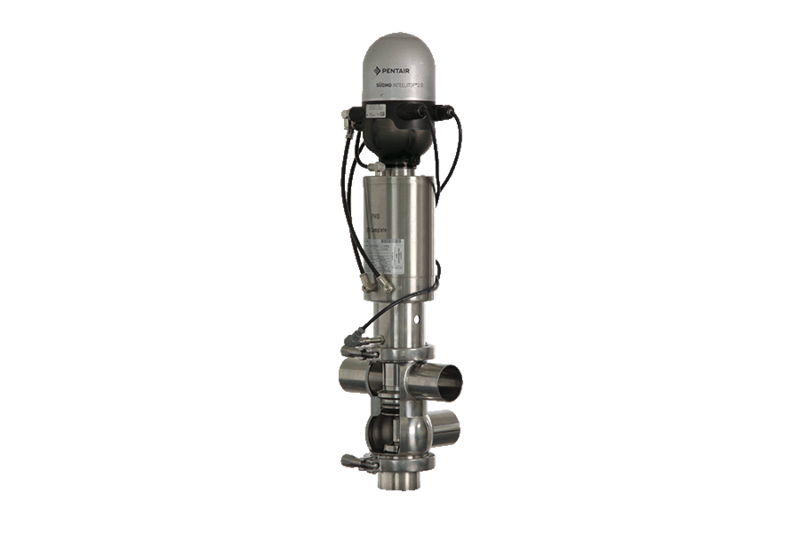 Pentair’s history in membrane development is one of continuous innovation, yielding competitive technology for producing potable water, cleaning and recycling waste- and process water applications in the dairy and food sector. 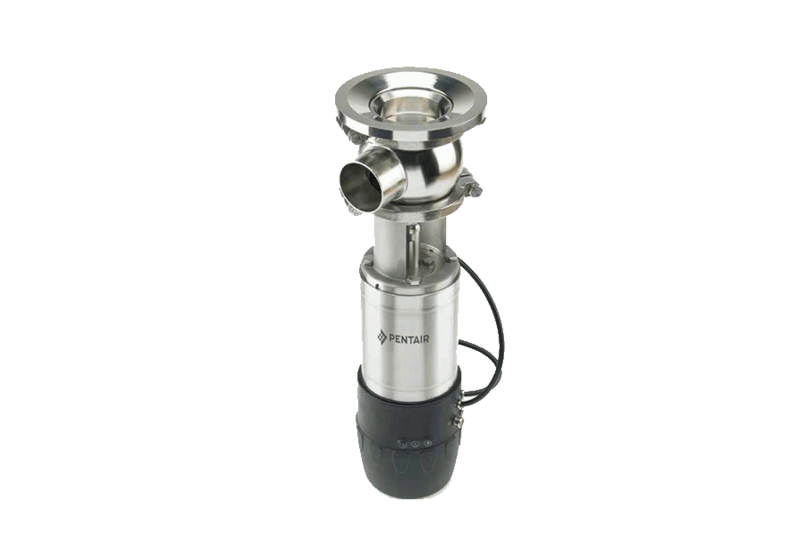 Whatever challenge you face Pentair Engineered Solutions for Dairy & Food Production are on hand to provide all the help you need. 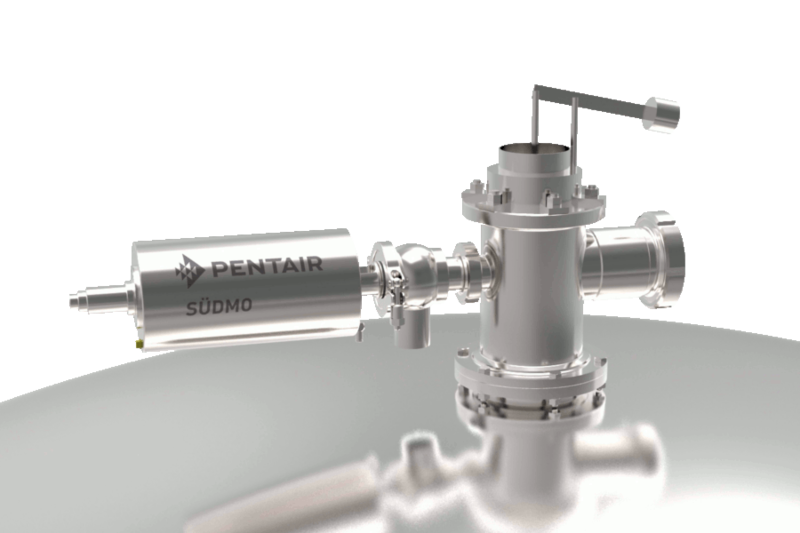 Pentair Südmo´s SVP FILL valve range for hygienic and aseptic processes includes a design that is ideal for product handling in filling machines. 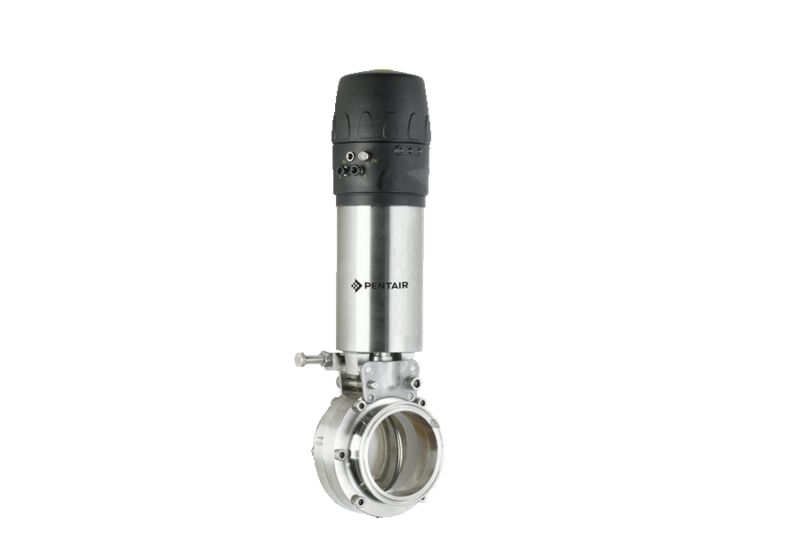 Proven simple and reliable compact system that allows the addition and removal of gases and CIP cleaning fluid using one process connection.